In this series of articles, we are going to bring you an overview of cannabis laws across the globe and how the legal landscape is changing all over – often for the better. For a number of reasons, the obvious starting point for this series is our beloved Holland. Whenever we meet tourists here or travel abroad, we often encounter a general level of curiosity as to how decriminalisation works here. 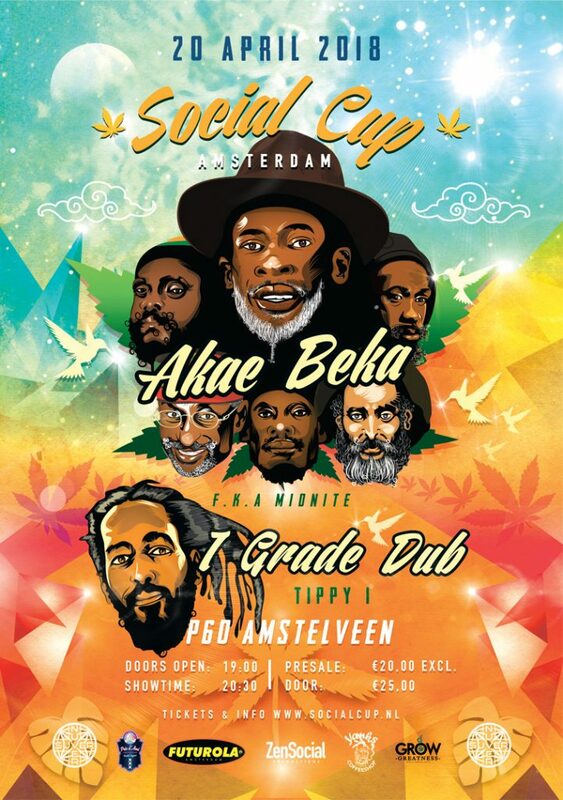 Holland has become the beacon for cannabis enthusiasts the world over, but many don’t realise quite how precarious the situation has become here – with misinformation constantly swirling. 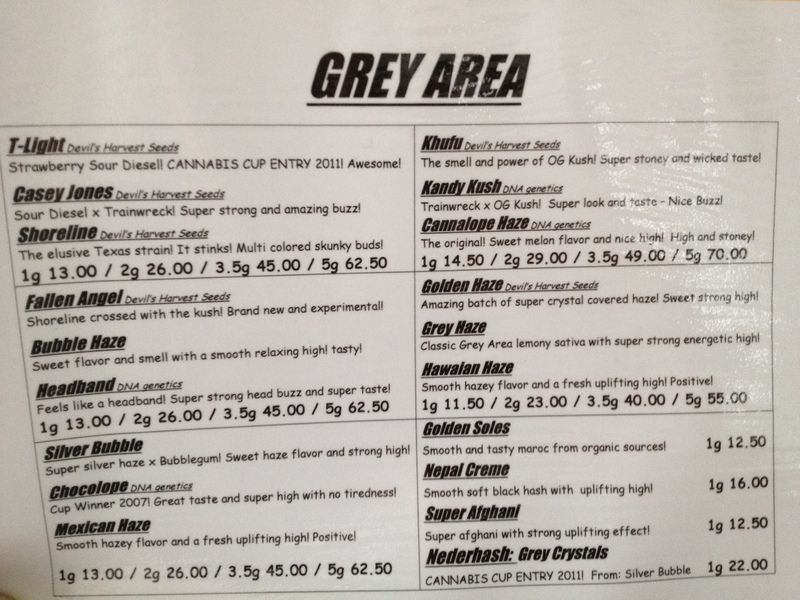 We are huge fans of The Grey Area and always have been. 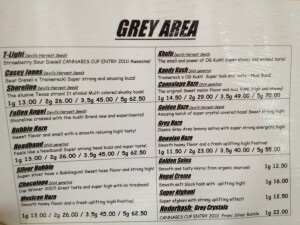 This Coffeeshop has had a cult following for decades so even getting our strains onto the menu here was a great honour. This pic dates back to April 2011 and was a proud moment for us. 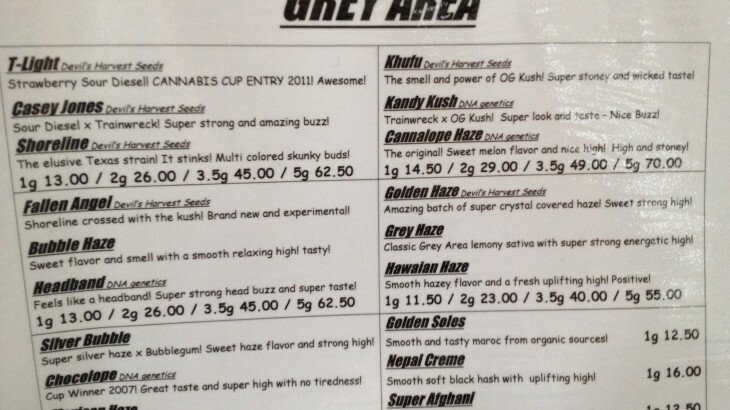 To walk in and see so many of our cannabis strains grace this legendary Coffeeshop menu really made us feel like we had finally arrived with the big boys – a really big moment for us!